Created by Gov. Jay Inslee last year, the Resilient Washington Subcabinet laid out a long list of areas where Washington lags other quake-prone states in funding and programs to reduce risk. 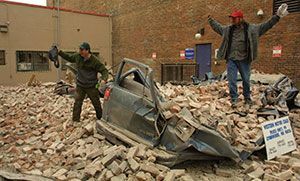 To make significant progress on earthquake preparedness, Washington needs support from the Legislature and an office in state government to coordinate and oversee the efforts, members of an expert group told Gov. Jay Inslee Wednesday. 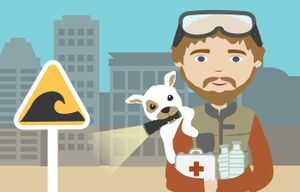 Created by Inslee last year, the group laid out a long list of areas where Washington lags other quake-prone states in funding and programs to reduce risk. • Washington is the only state on the West Coast that hasn’t evaluated the seismic safety of all schools and critical facilities, like hospitals and fire stations. Earthquakes may be unpredictable — but they are also inevitable. Here are some tips to help you get ready before the next one hits. • California, Oregon and British Columbia have all required and funded upgrades of dangerous school buildings, but Washington hasn’t. • In 1986, California took action to require retrofits of old brick buildings, but no such upgrades are required in Washington. • Washington funds no public-education and outreach programs to help residents prepare for earthquakes and build emergency kits. • Washington hasn’t devoted any state funds to an earthquake early-warning system being developed on the West Coast. • Washington is the only state on the West Coast that hasn’t fully mapped coastlines at risk from tsunamis. Inslee told the group that he’s particularly concerned that citizens understand the need to better prepare themselves for a disaster that could overwhelm both state and federal responders. Inslee also emphasized the need to make the state’s emergency-communication systems more robust, so emergency responders and local governments will be able to talk to each other in the first couple of weeks after a major disaster. “This is something I really hope to focus on,” he said. Daugherty called for the formation of a legislative task force to focus on seismic preparedness. “We need the Legislature to step up and help us,” he said. 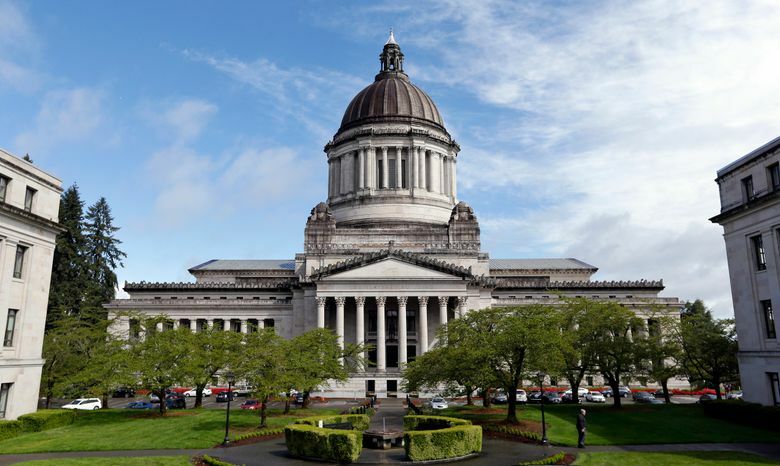 Inslee said he and his staff will “digest” the subcabinet’s report and offer up a set of recommendations for both short-term and long-term action in the next couple of weeks.